Fashion occurs in one massive cycle and if you don’t believe this, think about corsets. Corsets were popular in the Victorian times. Guess what is now being used by women again today? You guessed it, corsets, for the same reason they were before. To help women get that hourglass figure. Flared jeans slipped back into fashion this year as well. No one would ever have guessed tech could or would follow the same pattern. It does. Tech of yesteryear constantly makes a comeback albeit with improvements or new uses. Let’s look at some of the tech forgotten that has been brought back from the dead by developers. 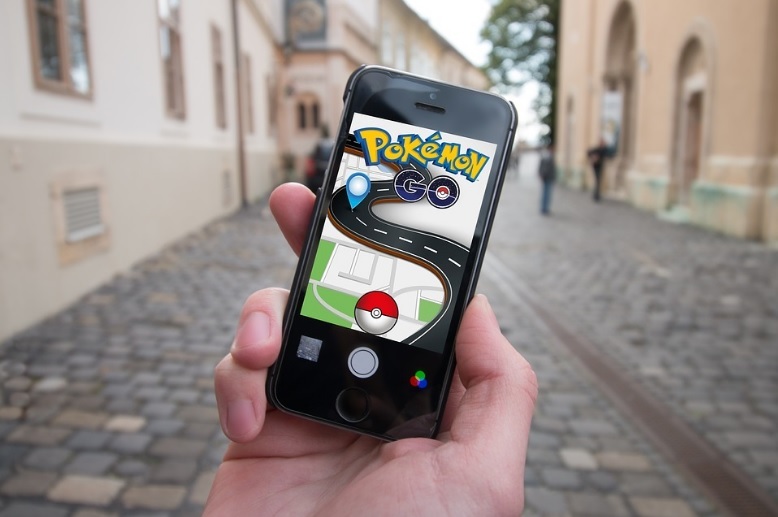 If you’ve been playing Pokemon Go, you might have been led to believe that AR is a new idea. On the contrary, AR has been used before numerous times. In the early 2000s, AR was used for promotion of drink cans and bottles. Usually, to advertise new movies like the first Star Wars Prequel. At this point, the AR code was brought to life when it was placed in front of a Webcam. Around 2010, AR was brought back again for promotion on a far larger scale. It was commonly used because it was cheap to setup and easy to sell. AR codes could be placed on flyers or really, anything at all. Even the concept of using AR for games is not a new idea. AR was used for the Eyetoy, the Kinect and by Nintendo with the 3DS. Pokemon Go is based on another game that was brought out several years previously. You might think seeing Pokemon in the real world is wonderful. However, it is really just a new spin on an old idea. When the first computers were released on the market, they used membrane pads. If they were still used today, touch typing would be very different, and RSI would be far more common. Typing at speeds of one hundred words per minute would be impossible. However, that doesn’t mean we haven’t found a use for membrane boards in the real world. Industrial factory owners often work in unison with a membrane keyboard manufacturer. The heavy elements and durable design make it the perfect tech to use in a rough environment. It also stops buttons being pressed accidentally. 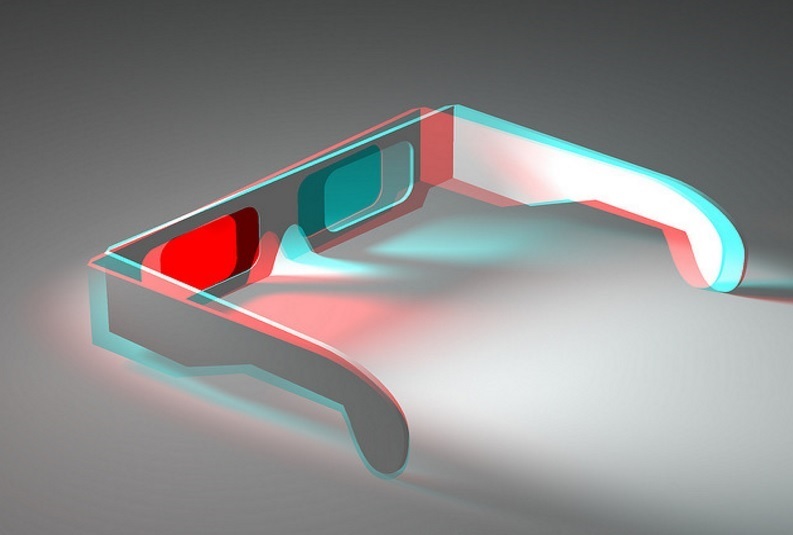 We bet you think that the ‘gimmick’ of 3D is dead. Particularly, with diminished sales of 3D movies and films. Both Microsoft and Sony abandoning support for 3D probably should have been a warning sign for 3D enthusiast. It wasn’t even a passing thought at this year’s E3 convention. On the other hand, people who have been watching the tech industry probably know 3D will return once more. In 2009 it was simply a film that used new tech for 3D that brought back the trend. This year another film will try to trigger that response with Billy Lynn’s Long Halftime Walk. The title may not sound that appealing. But the tech behind the film should be enough to make videophiles get goosebumps. The film will be shot 120 frames per second in 3D. This will give the audience the sensation of seeing a real event rather than watching a movie. It will be incredible, and no doubt bring 3D tech back into the public eye. Particularly, once film producers discover they can capitalize on it once more.